Peter has had a long career in the recruitment industry in the City of London specialising in insurance. 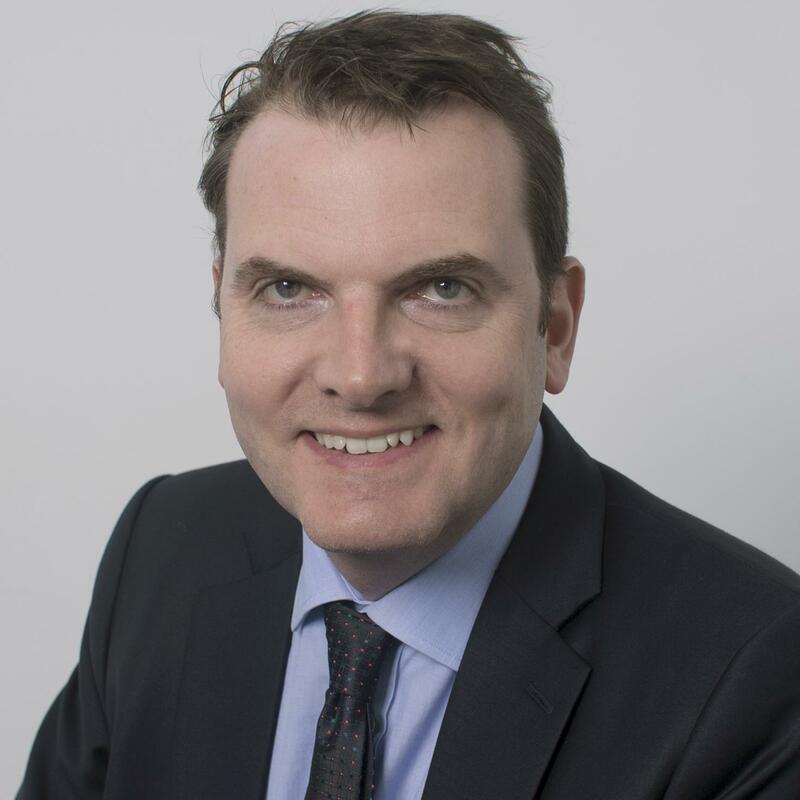 Peter has worked in the City since 1989 and co-founded Darwin Rhodes (Insurance and Financial Recruitment) in December 1996 and FRG Recruitment in 2013, working for many years in Threadneedle Street and Cornhill. He is currently a consultant to Weatherbys Private Bank as well as a film producer as owner of Gizmo Films Productions. For 4 years he was a Director of Oregen, the East London-based educational charity. Peter has a BA Honours degree in Politics from the University of Liverpool. He was elected as a councilman for Cornhill in 2009 and re-elected in 2013 and 2017.